Today you’ll arrive at the San Jose International Airport where you meet you Green Frog Adventures guide will be waiting to transport you to you first exotic location. La Fortuna is a lovely mountain town located on the slopes of Costa Rica’s most active volcano, Volcan Arenal. Once we arrive at our lovely hotel you can relax by the pool and watch as the looming volcano rumbles. Get a good night’s sleep, tomorrow is a big day. Meals: No meals included today. Today the adventure begins! We’ll do an amazing trip on the Penas Blancas River where you can expect to see a ton of exotic plants and animals. 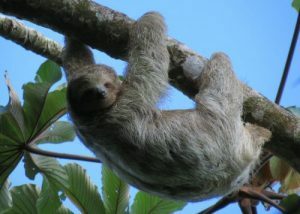 It’s not uncommon to see three species of monkeys, sloths, massive crocodiles, caimans and hundreds of tropical birds. After the float the rest of the afternoon is yours to enjoy the pool and the other hotel amenities. Today we’ll explore one of Costa Rica’s most impressive and ecologically sound projects. 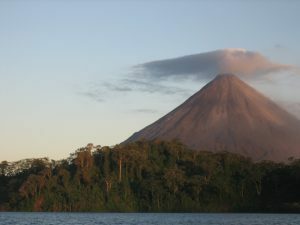 Arenal Hanging Bridges is located on the slopes of Arenal and the many trails and impressive suspension bridges offer numerous wildlife sightings and some of the best unimpeded views of the erupting volcano. That afternoon, you can do an optional tour to the Hotspring Resort located at the base of the volcano. Day 4 – Frogs, Butterflies and Snakes – Oh My! Today is for the fledgling naturalist in you and your kids. 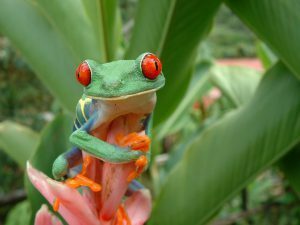 We’ll visit Costa Rica’s best tropical dart frog farm, butterfly pavilion and reptile/amphibian exhibit. You’ll get up close and personal with Costa Rica’s legendary poison dart frogs, see blue morpho butterflies emerging from their chrysalis, and hundreds of colorful lizards and snakes. 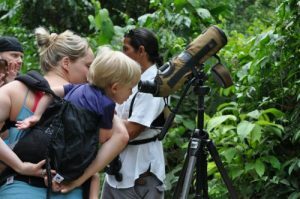 Your naturalist guide will be with you every step of the way to explain all of the amazing creatures you encounter. Today we’ll step up the adventure a bit with a client favorite. 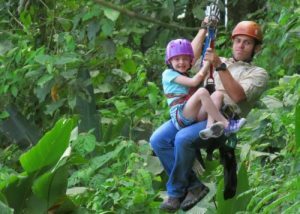 The canopy tour is always a hit and kids as young as four can enjoy this amazing activity. You’ll see amazing creatures that spend their entire lives above the forest floor as you zoom through the canopy on the many zip lines that make up this incredible tour. And to finish things off in style, we’ve got an optional ‘Tarzan Swing’ if you’re ready for an added thrill. 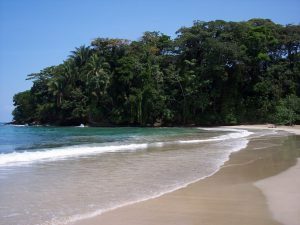 Today we’ll start making our way to the Pacific Coast and one of Costa Rica’s most amazing beaches. You’ll be basking under the tropical rays on the white sandy beach and swimming in the warm, crystal blue-green Pacific in no time at all. 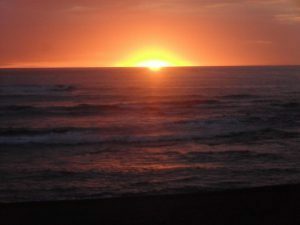 That evening, you can take a delightful walk along the beach and watch the sun as it slowly descends into the sea. 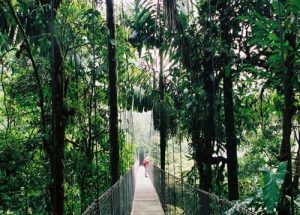 Today you can take a leisurely hike through one of Costa Rica’s most impressive national parks. Literally on of the most biodiverse places on earth, Manuel Antonio National Park is literally crawling with strange and exotic creatures. You’ll see dozens of monkeys, sloths, iguanas, and if you’re really lucky, maybe one of the stealthy jungle cats. After the hike the rest of the day is yours to enjoy the beach. Sleep late (after the last few days, you’ve earned it!). Soak up some rays, hit the pool, or choose from a multitude of other cool activities — either way, just relax and have fun! 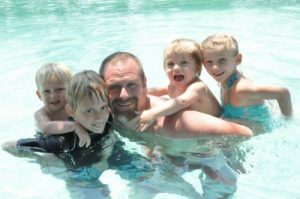 And for those of you who just can’t sit still, we have several optional tours available: sea kayaking, Snorkeling off the coast or a day at our favorite luxury spa perhaps??? Life is full of tough choices! Day 9 – Transfer to San Jose & Adios!! Today, sadly, we’ll start making our way back to San Jose and your flight home. We’ll provide a private shuttle that will take you directly from your hotel to the passenger drop-off at the airport. ©2017 Green Frog Adventures - Do not copy. All rights reserved.